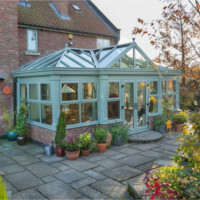 A second to none choice of conservatories. Choose from traditional Edwardian or Victorian to simple lean to or a bespoke design to suit your needs. You can also choose a traditional roof, glass roof or the new structural roof system. A classic design for almost any type of home. 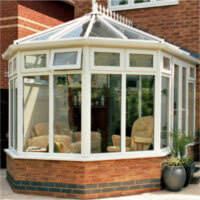 Edwardian conservatories provide optimum floor space thanks to a square front providing more room for your furniture. 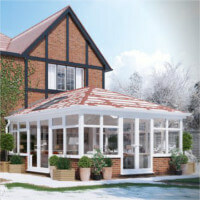 Choose the roof style you prefer for the perfect conservatory. Perfect to incorporate into a smaller sized garden area. 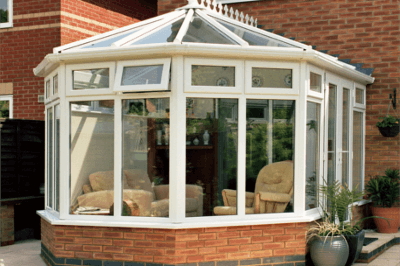 These classic and elegant conservatories are a versatile addition to any home. Made to your requirements for the perfect fit. 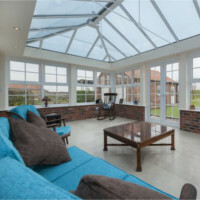 A luxurious extension to your home orangeries provide valuable living space. 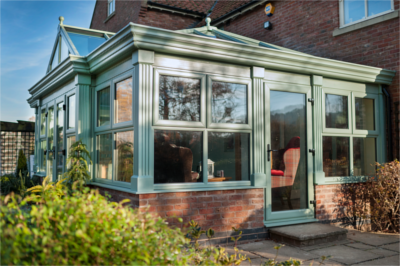 Whether you have a new build home or an older period property we have got the perfect orangery for you. 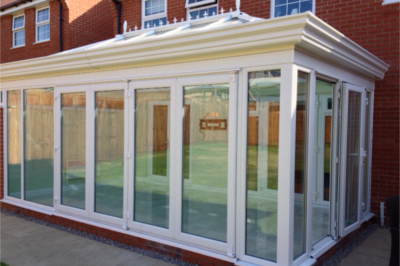 Don't put up with misted or broken down glazed units in your conservatory. We provide a full repair service. Replacing them is not as costly as you think.